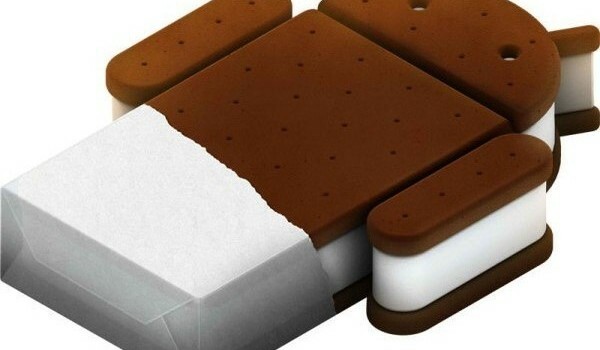 With Android 4.0 or Ice Cream Sandwich (ICS), Google has brought back native screen capture abilities. This allows users to take a screen capture of any screen on their Android 4.0/ICS device. Here at Tech-Recipes we require screen captures for tutorials all the time. And who hasn’t wanted to capture a crazy txt message conversation as an image to keep for all eternity–or at least to post to Facebook. Previously, taking screen captures required painful tethering of the device back to an Android development install on a computer. With the release of ICS, screen shots are finally coming to the Android masses. Like all Android installations, vendors do have the option to block this feature. However, for most ICS devices, this should work. 1. 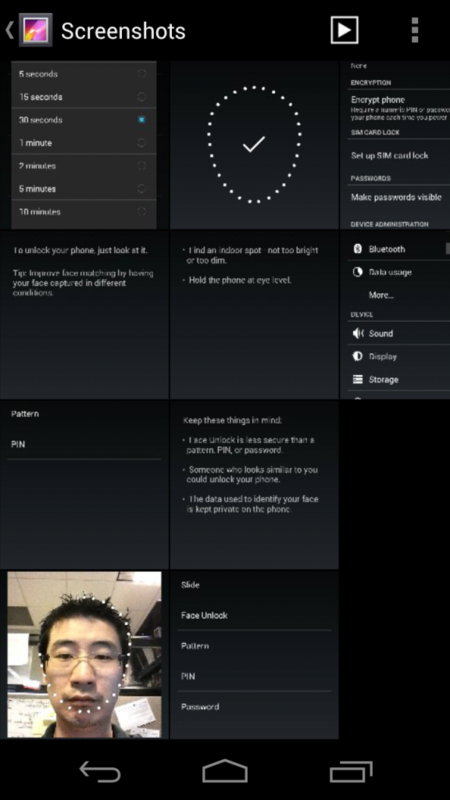 On your Android 4.0 / ICS phone, go to the screen you want to capture. 2. Then press and hold the Volume Down and Power buttons for 2-3 seconds. 3. This will capture the screen and save it into your Gallery > Screenshots. On your phone’s memory card or memory, it will save these photos into the Pictures/Screenshots folder.